Microsoft released Windows 7 Professional version back in 2009 22nd October. Windows 7 is already out of mainstream support. January 14, 2020, is the date when Windows 7 will go out of extended support (already out of mainstream support). You will learn tips about Windows 7 EOL Preparation from this post. 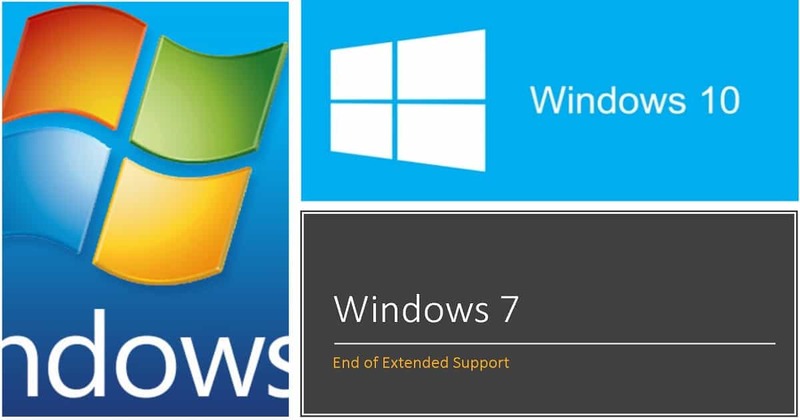 Update – Microsoft extended the support for Windows 7. Only for Security Updates with extra charges. Impacts of Windows 7 End of Life (EOL)? What are the Windows 7 EOL Preparation Tips? How to Fast Forward Windows 10 Migrations? Most of the Windows PCs in the corp world is still running with Windows 7. If you have not started thinking about Windows 7 migrations, you have only 16th months of time. Sixteen months is very less time if you have not started the Windows 10 migration project. Microsoft won’t offer any security patches for Windows 7 after January 14th, 2020. Not getting patched will be the most significant risk for your organization if you understand the security landscape of the modern world. All your enterprise network would be vulnerable even if you have one Windows 7 PC which is not patched. 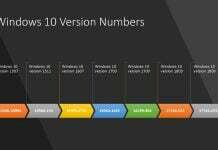 You won’t be able to get any of the following support for Windows 7 PCs after January 14, 2020. First Window 7 EOL preparation is to take the inventory of your Windows 7 fleet of devices. Another critical aspect of Windows 7 end of life preparation is to understand the Windows 10 operating system and the changes of Windows 10 upgrades. Following are the very high-level processes which you want to follow as part of Windows 7 EOL Preparation. I have explained the process which you want to follow for Windows 10 migrations in the following blog post. I would recommend reading that before proceeding with Window 7 migrations. Windows 10 migration is not similar to typical Windows migration like Windows XP to Windows 7. 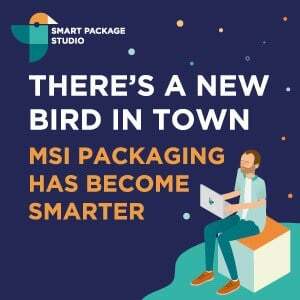 It’s a lot more than a typical migration project. Windows 10 introduced new security enhancements to secure your workplace environment more secure. This section is also the main pillar for Windows 7 EOL Preparation. 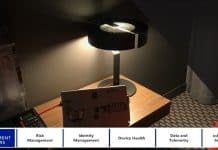 We should look into the opportunities to introduce Credential Guard, Device Guard, and Device Health Attestation into your organization’s security landscape. 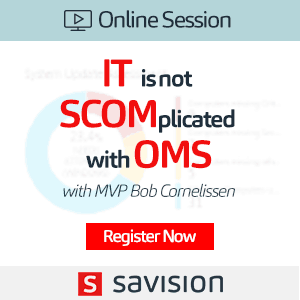 More details available in my previous post “What is Endpoint Security Configuration Management for Windows 10 Devices“. 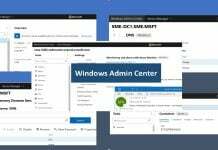 Adaptiva provides a free community tool to speed up your Windows 10 migrations. 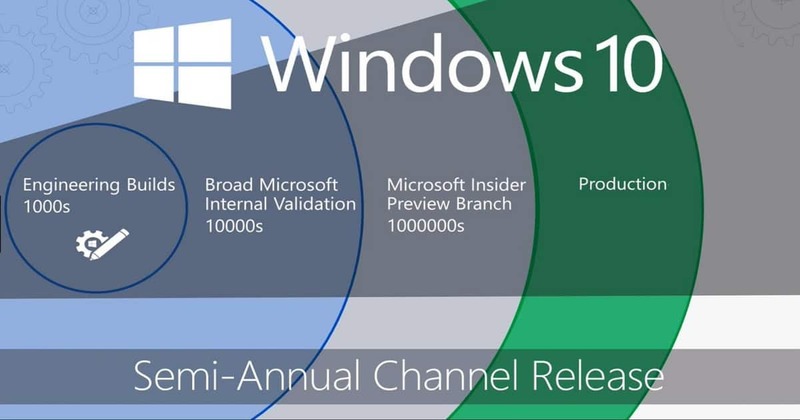 You can download the Windows 10 Accelerator Program Datasheet. 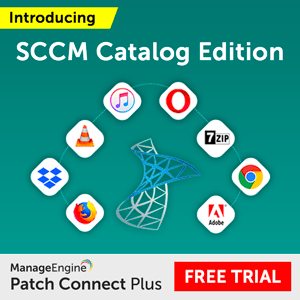 If you are behind schedule with your Windows 10 migrations, you may want to look at ways to make SCCM deploy Windows 10 a lot of faster. 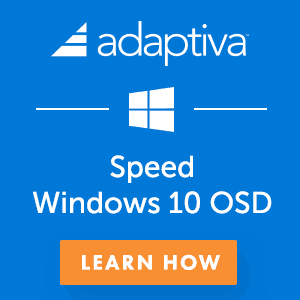 Adaptiva offers a cost-effective way for enterprise IT professionals to roll out Windows 10 a lot faster.